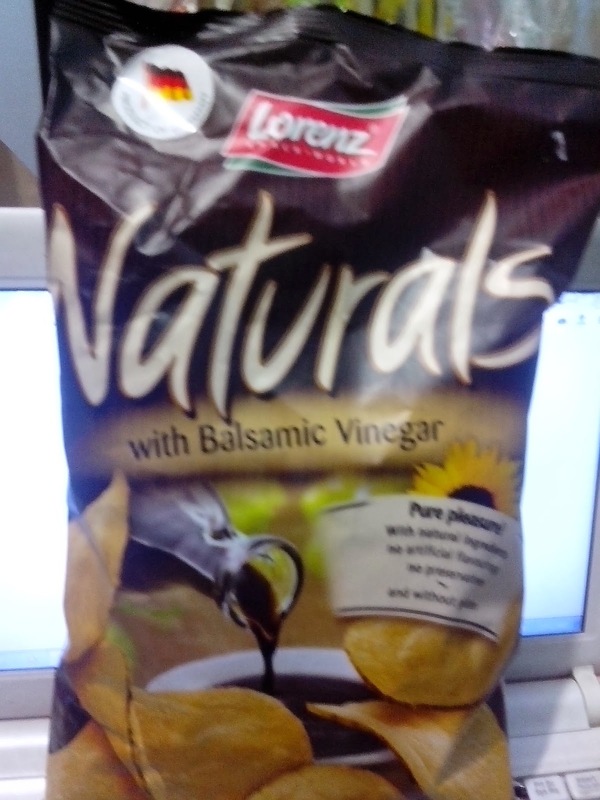 Naturals with Balsamic Balsamic Vinegar. These are potato crisps or chips. I saw them first at the Dutyfree Shop in Paranaque but forgot to take photos. I was love at first bite and I was kicking myself for just getting a pack. Flavor is like salt & vinegar except that this one is not as sour as the other brand. Tastes so good and addicting especially with a glass of super cold iced tea. Costs about $1.35 if I'm not mistaken. Then last week when we shopped for groceries in Unimart, I saw this baby on the shelf. Yey!!! Costs P62.00. Oishi Oaties Milk. This is an accidental food discovery when we attended the Rumble Yard event in Nuvali two weeks ago. Tastes good and refreshing. 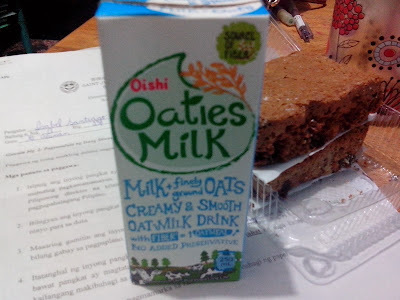 I especially like the fact that it's made with oats which is not only healthy but a great digestive cleanser as well. Oh, and its not laden with calories also so this drink is fitting for the health conscious. Kids will also love this drink since its like drinking their favorite cereals.